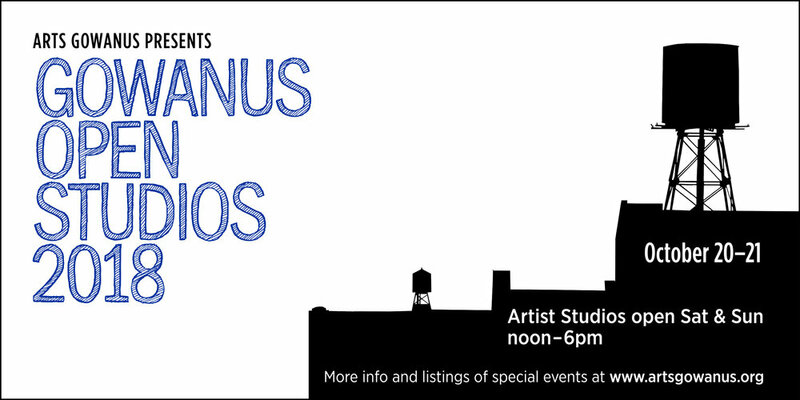 I will be participating in Gowanus Open Studios this year! Please come visit me in my studio at TI Studios (183 Lorraine Street, 3rd floor, studio 64). I will have new work and lots and lots of drawings on view and for sale! I look forward to seeing you!